This is a post which was originally going to be a bit of a rant, however much to my surprise, it’s turned out as the opposite. Whether that’s due to luck or fate, you can be the judge. I recently realised that all my comments on other WordPress blogs were disappearing straight into the spam filters and didn’t take long to figure out the culprit…. Akismet. Experimentation suggested it wasn’t my email address causing the problem but my Blog because if I tried posting with just a name and email address, things worked fine. This was further supported by the fact that google short links would work for around around 12 hours before they too hit the spam folders. I flicked around on the web and found story after story of woe. In fact after reading my 15th or so negative report, I was actually considering renaming my blog as clearly harpies are frowned upon. However Mr Harpy (the sole voice of reason most of the time in our house) suggested emailing them to explain the issue and so, grudgingly we did. I have to admit I wasn’t expecting a reply and this was definitely supported by the number of people posting about Akismet and the nigh impossibility of getting yourself unbanned. Which brings me to today, in between people telling me “oh I found a comment of yours sitting in my spam folder”, I got an email from a nice gentleman called Mark. Sorry for that – I believe it is fixed for you now. A spot of random testing later and yes, it seems that it has been fixed and fairly quickly too as it took them less than 48 hours from the issue being raised for them to get in touch to say it was sorted. 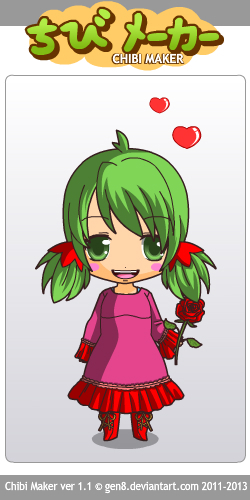 So it’s time for Happy Sprout to make an appearance and yes, I’m ever so slightly addicted to this Chibi-maker. The second I saw this model moth, I knew I wanted one. 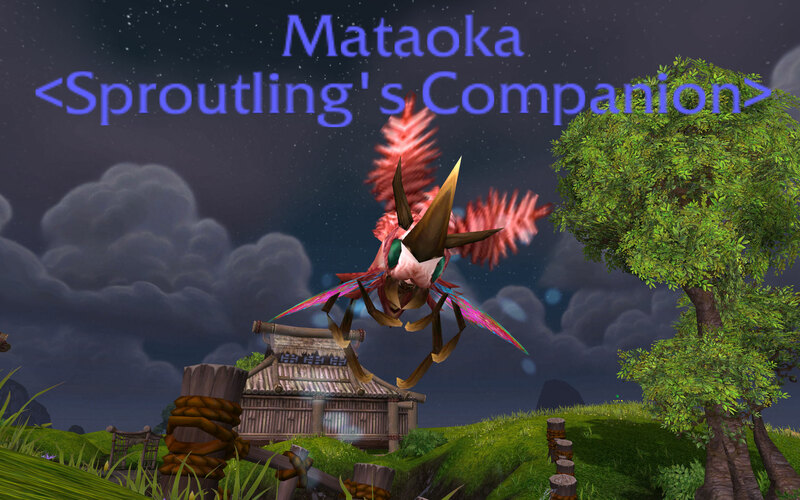 Quirky, colourful and graceful, Sprout has been hopefully ripping up her cocoons ever since the patch and finally her “patience” has been rewarded. (I have to admit being a little concerned about the name because I know moths are not everyone’s cup of tea but it just seemed right and she is one of my favourite pets). 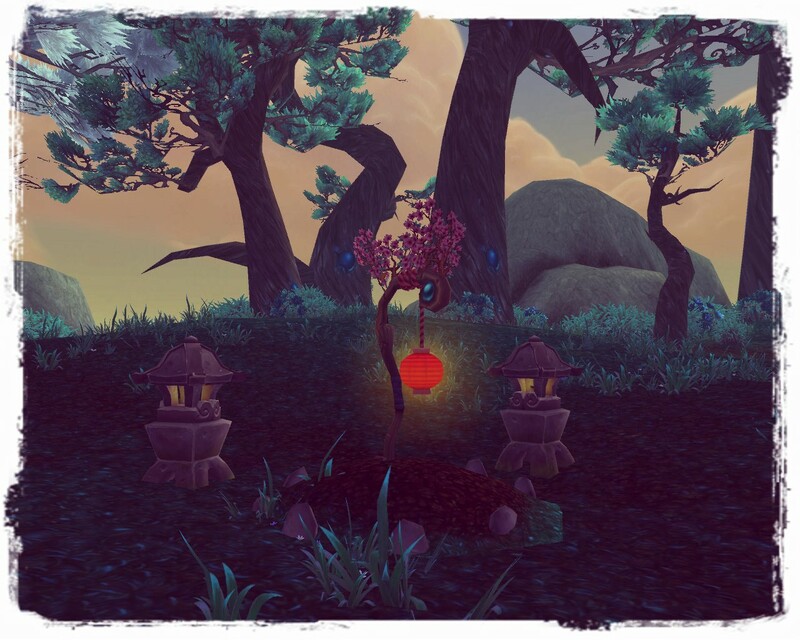 Snowflower, my newest Priest has suddenly found her raison d’etre, no longer does she languish abandoned part way through a quest chain. Instead she burns with purpose, driven by a need to leave behind the world she knows and explore what lies beyond the mist. I’m not a huge fan of instanced start zones. 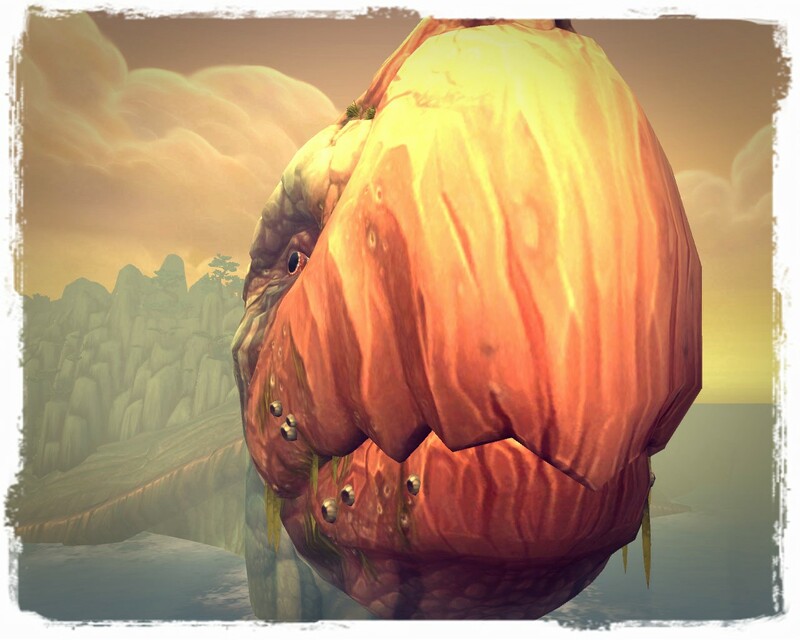 My Death knights tend to get stuck early on because despite my love of being bad, I hate feeling trapped for so many levels and to be honest, stealing horses and slaughtering “innocents” who by their very nature can’t make lv 1s and call you names soon grows old. If only all NPCs were like a certain Miss Ellia Ravenmane. 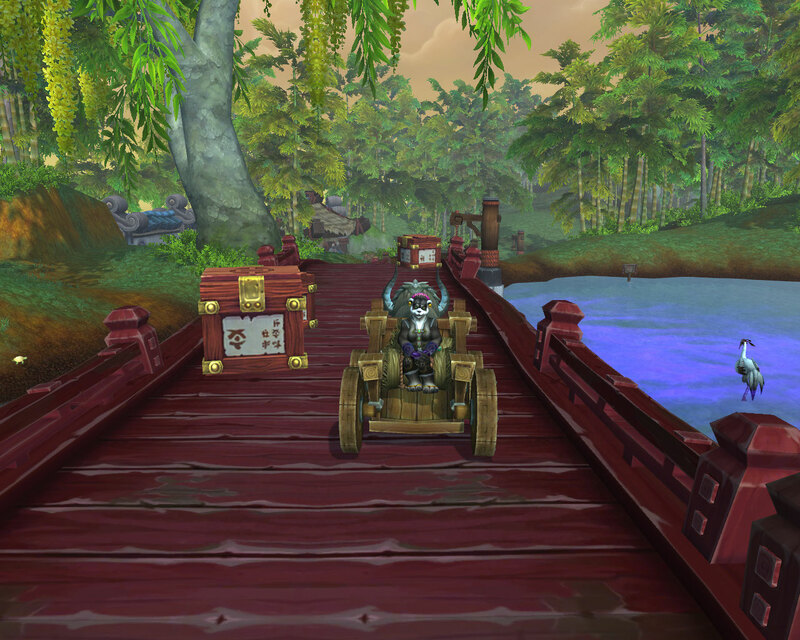 Gilneas was fun the first time around although the Goblin start zone had me feeling like I was playing the wrong game but the Pandaren start has some how managed to engage with me on a personal level. I won’t go into details as to why now because that’s a post and a half in it’s own right but somehow whilst wandering along, the atmosphere has managed to breathe life into character I was leveling for turtle mounts. 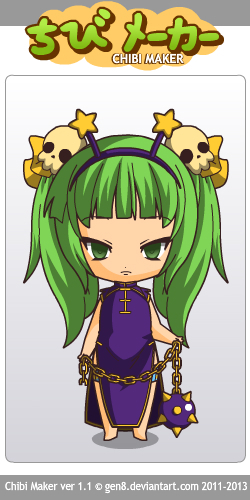 She’s become a living breathing opinionated entity in her own right. There is no one factor which has helped create this shift in her character, meeting the Great Turtle helped and of course the sheer beauty of the landscape played it’s part. 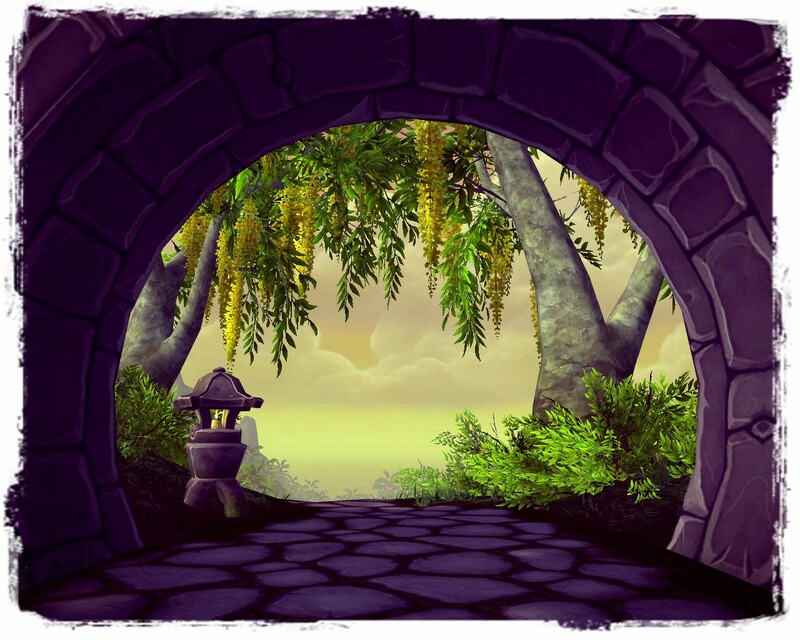 Ultimately though, the Forest of Staves was perhaps the biggest influence on her fledgling personality. Snowflower’s staff will never grow along side her ancestors but where-ever she ends up, she’ll carry their memories forever. 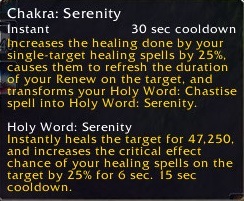 When the MoP changes to the talents were released, I had one huge issue, Spirit of Redemption becoming baseline for Holy. 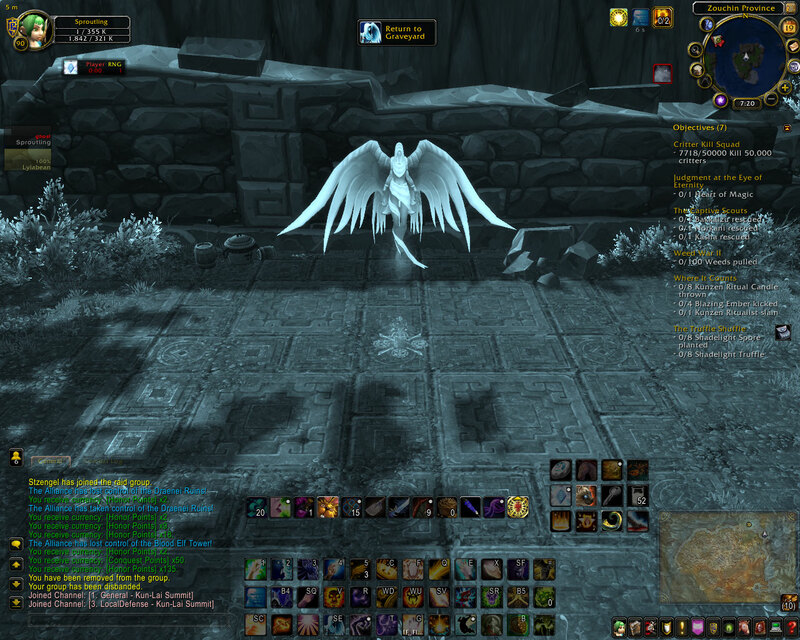 Experience has taught me that it’s a buggy piece of rubbish and it’s good to see that despite it being in the game so long, Blizzard still haven’t managed to fix those bugs. I died in Eye of the Storm just as the game ended and turned up in a graveyard. When I first checked I didn’t even have a corpse although luckily that spawned once the two minute timer at the end of the game finished, unfortunately though it was quite a run. Ok, I could have waited until the timer on Spirit of Redemption ran out but Mr Harpy wants points and thus time was of the essence (although now knowing what I know, I’ll definitely be waiting). So that’s achievements I got late because self sacrifice to help kill bosses through the use of Spirit of Redemption basically punishes you and now, having to corpse run across a zone because the game can’t identify the difference between a player and the zombie you become when Spirit of Redemption is active. 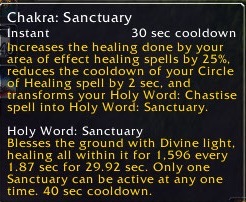 Given the amount of times I die, even in PvP… I’d swap this for something else in a heart beat. In short, don’t leave a battleground whilst a Spirit of Redemption because who knows where you’ll end up! I got lucky. My corpse was in the air, as I had entered the battleground on a flying mount but was still close enough to the ground to be reachable. A little Bug on a bigger Bug! 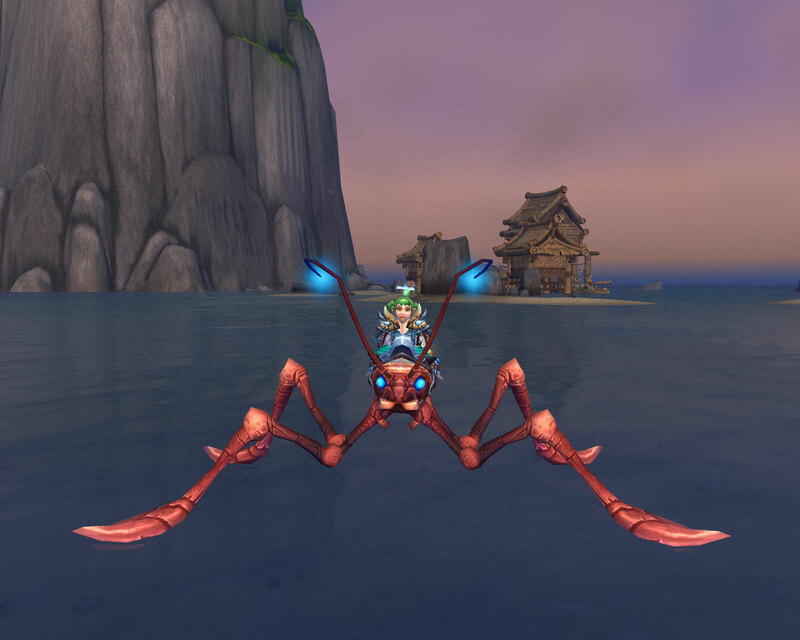 Finally exalted with the Anglers, for my adorable buggy friend. I wish these came in other colours than slightly off-salmon pink though. On a mostly unrelated note, wouldn’t fishing be more fun if there was an added thrill element? Perhaps random giant Catfish attacks or dead fish raining from the skies, just something unpredictable to take away from the monotony of it taking 40 casts to catch 5 piranha. Better still, why can’t I throw a bleeding and battered Bloodelf* into the river and then net up the piranha and what’s left of the bait nice and quickly with minimum of fuss.